Are you looking for a real estate agent that will help you find homes for sale in Lake Cypress Springs & Lake Bob Sandlin, Texas? All you have to do to get the process started is come visit our office. Whether you have lived in Texas for years, or you’re just now moving here, finding a location without directions can be complicated. Real Estate Agent Wendy Lynn doesn’t want you getting lost on your way to buy or sell a home, so we have included directions on how to get to our office. Finding your way to an experienced and professional real estate company has never been so easy. Much like driving, you want to take the road to success. 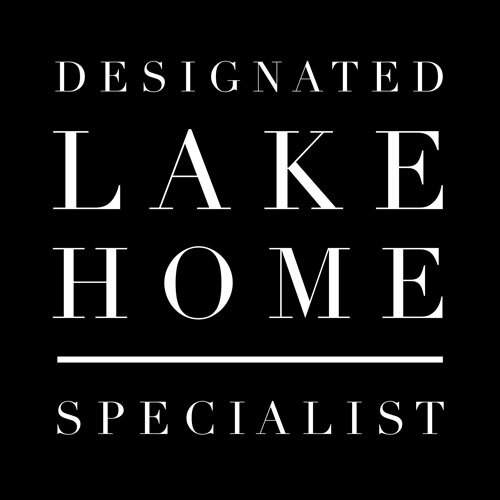 The Lake Haven real estate we can provide you with will direct you to success. Not every real estate company is considerate enough to include directions to their office, but we’re more than just a real estate company. We’re a group of people that want to see you accomplish all of your real estate goals. When you make the trip to our office, you’re reaching the destination that holds your new home. Selling your home or property in Lake Cypress Springs & Lake Bob Sandlin, TX, should be completed with expert guidance. Wendy Lynn Rogers is the real estate guidance that you need by your side during your real estate transaction. Wendy knows how to attract attention and direct traffic towards listings. She is the seasoned real estate broker that you need by your side during this process. Wendy Lynn Rogers is ready to help you. She can help you accomplish most, if not all of your most meaningful real estate goals.